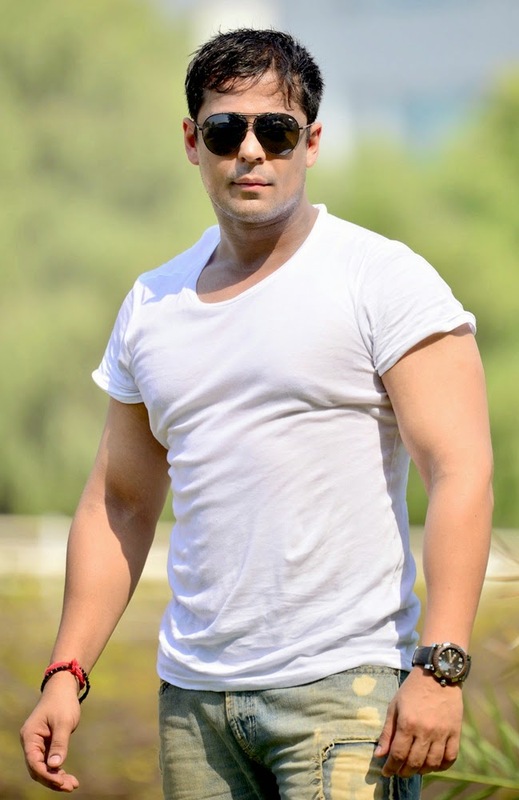 Bollywood Actor Vikram Singh, who was main villain of hit film like Heropanti (2014), Telugu Movie 1, also seen as a main lead in Ya Rab 2014, is currently shooting in Europe for final Schedule of Kannada movie Rana Vikrama, where he is playing a character of antagonist. Vikram Singh is a bit upset as being a part of kick 2 opposite Ravi Teja and confirmed with Director Suri Reddy and also shot for a day but got stuck in between dated of Kannada Film Rana Vikrama opposite Superstar Punith Raj Kumar. Both movie climaxes required his dates and they came at same time so he had to choose Rana Vikrama as it is near completion. Kick 2 is an upcoming Telugu film written by Vakkantham Vamsi and directed by Surender Reddy. It features Ravi Teja as the protagonist and it is the sequel of the 2009 Telugu film Kick also directed by Surender Reddy. The film is produced by actor Nandamuri Kalyan Ram on N.T.R. Arts banner.